If the seat belt buckle breaks in the event of a crash, the occupant will not be properly restrained, increasing their risk of injury. 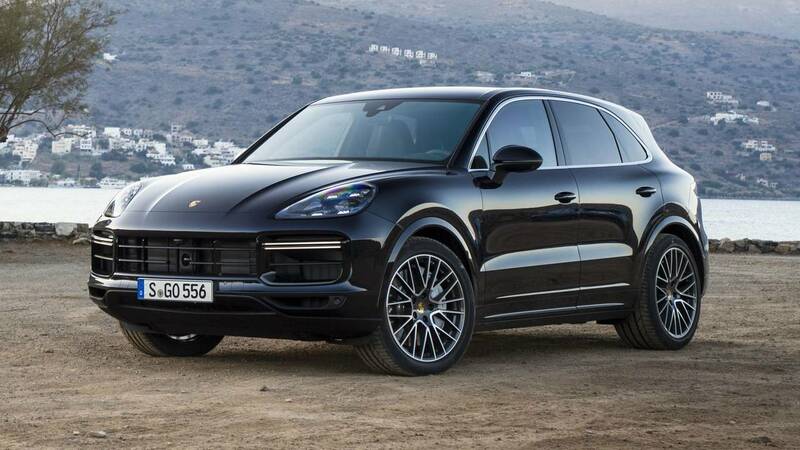 Porsche Cars North America, Inc. (Porsche) is recalling certain 2019 Porsche Cayenne vehicles. The passenger side rear seat belt buckle may break under load, such as in the event of a crash. As such, these vehicles fail to comply with the requirements of Federal Motor Vehicle Safety Standard (FMVSS) number 209, "Seat Belt Assemblies." Porsche will notify owners, and dealers will replace the passenger rear seat belt buckle, free of charge. The recall is expected to begin December 23, 2018. Owners may contact Porsche customer service at 1-800-767-7243. Porsche's number for this recall is AJ09.